Herzog & de Meuron's rendering of the slightly altered, vastly improved Drill Hall. 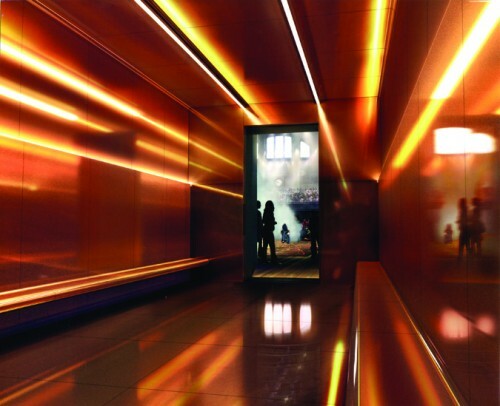 (Courtesy Herzog & de Meuron). 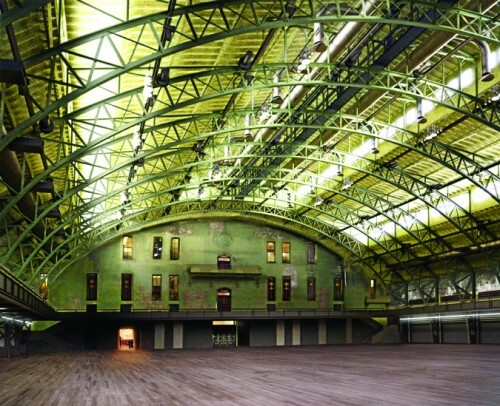 At first, the choice of avant-garde architects Herzog & de Meuron to renovate and restore the fabled Park Avenue Armory seems far-fetched. 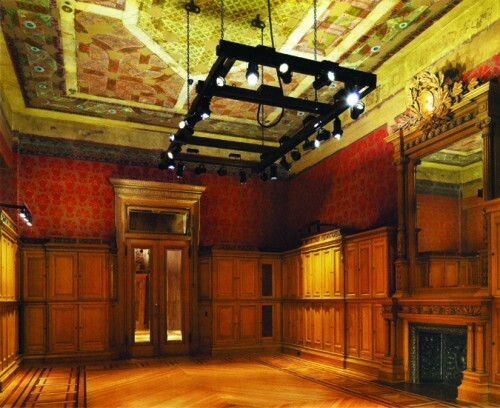 Even at second glance: “I hate preservation,” said Jacques Herzog at a press event to unveil what the firm is doing at the 1880s fortress and popular event space that contains unparalleled gems from the history of American decorative arts, including rooms and furnishings by Stanford White, Louis Comfort Tiffany, the Herter Brothers and others. In fact, the Swiss architects are proceeding with punctilious care and attention to detail as they “unlayer” the past and leave traces of what went before without adding much by way of their own interventions to the $200 million makeover to be completed in phases that have been underway since 2007. Disparaging the kind of preservation that matches swatches and zeroes in on a purely theoretical “original” date, Herzog described their approach as “revealing and accepting what has been and what we want it to be.” Each of the 18 period rooms will be dealt with on their own terms, neither reconstructed nor made contemporary in some jarring way. Two rooms, full-scale demonstrations of intent as it were, have been completed. Company Rooms E and D are so heavily paneled, molded, and wallpapered that one half expects to find Theodore Roosevelt on a stuffed steed in the corner. 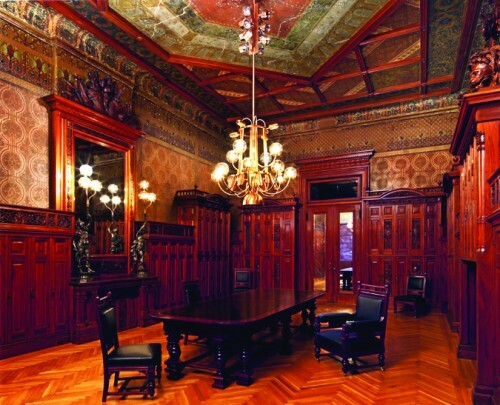 In one, the architects have stripped the paneling back to its brighter honey colored woodwork, but revealed the bare plaster with only a hint of mural—a face, possibly a tongue sticking out—to remain where there was once some garish gilt molding. In the other room, where a riot of Aesthetic-era wallpapers all jostle even more energetically through copper “overprinting” to reinstate some shine while damaged spots and patches are not hidden. The affect could be called extreme patina.